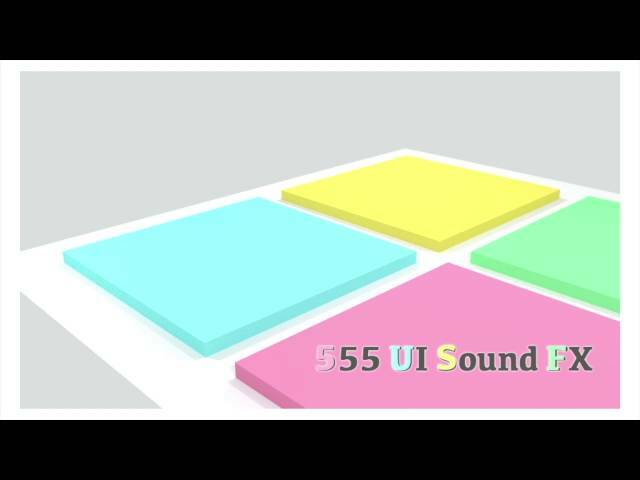 This asset contains the UI sound effects of 555 files! The sound is good, easy to use. And easy to match to your game because it includes rich variations by the pitch change. Included ogg files and 44.1khz 16bit wav files. (Total 1110 files.) Have a nice creative life!